Advanced cut and colour, hair extensions, fashion blowdrys. Gents and children welcome. Large range of beauty services including eyelash extensions, shellac nails, biosculptre nails, waxing, manicures, pedicures, and eyebrow tinting. Charmain is now renting a chair, working independently from Zuzushii Haircutters in Albert Park! Come and Say Hi! Opened in 2007, our salon has very quickly established itself as the number 1 destination for locals and business people due to our superior service and high standards of work. Stylishly fitted out, our salon provides a comfortable place for clients to sit and enjoy while our stylists work. 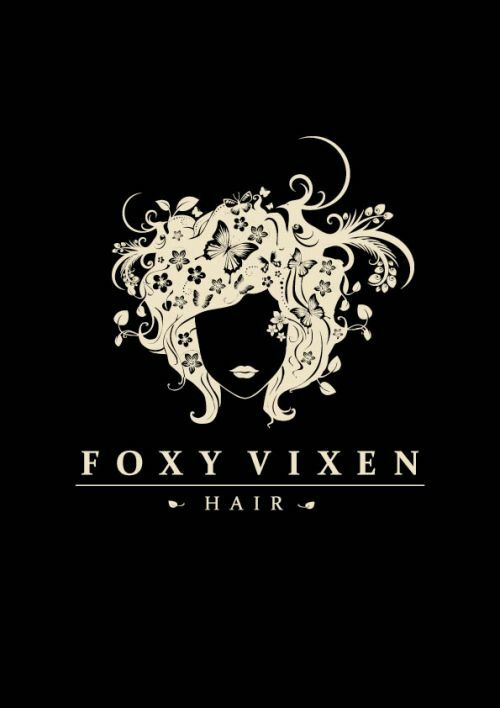 Foxy Vixen is easily accessible with plenty of street parking at the front. For public transport, Tram line route No. 1 stops outside, No. 112 stops at the corner of Kerferd & Ferras street and is a 5 min walk from No. 96 where you get off at Albert Park station.